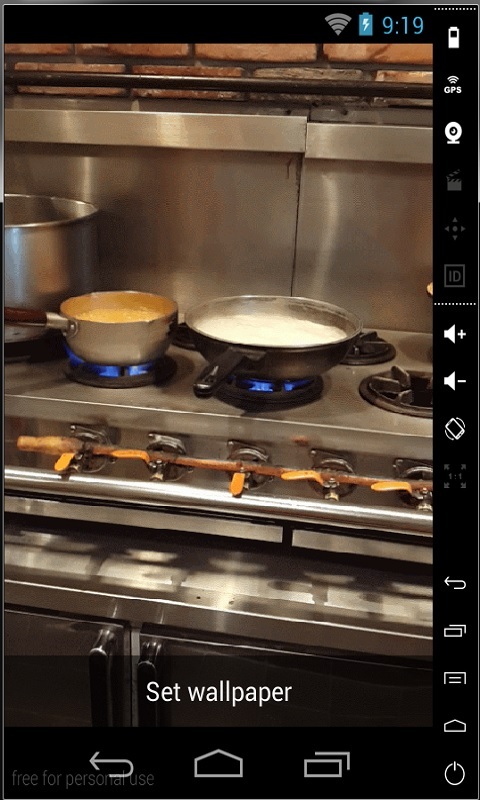 Cooking Dinner animated live wallpaper ready to show up on your mobile device! Installation (valid for any wallpaper): 1. Download 2. 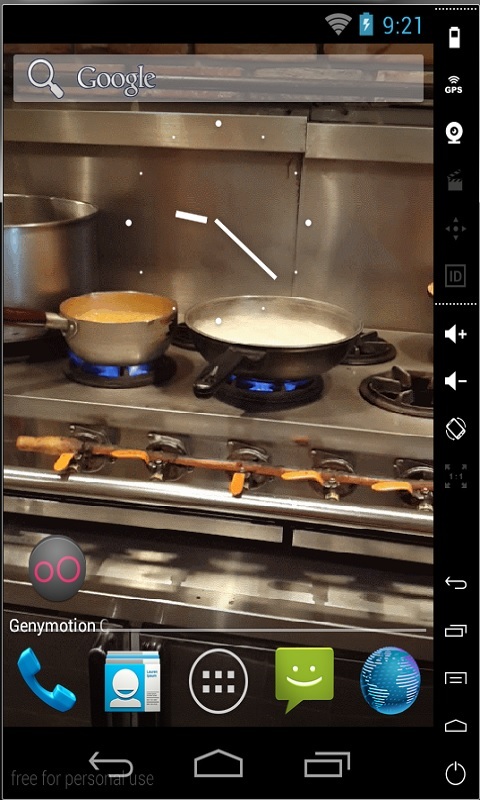 Go to Home screen/Open menu/Wallpaper/Live wallpapers/Cooking Dinner/ and press "Set wallpaper" Note: This app is live wallpaper so you can't open the app, you will need to follow the instruction above in order to set the wallpaper. Also slower/older devices (shipped with Android OS below 2.1) can't run it too. This free fan app is ad supported and may contain ads in the notification tray and/or home screen. Any content not owned by this developer belongs to their respective owners. We believe the images fall under fair use doctrine as they are reduced size and excerpted for informational purposes. If you would like to request removal of an image of our collection for copyright reasons, feel free to contact us and we will be happy to remove it.